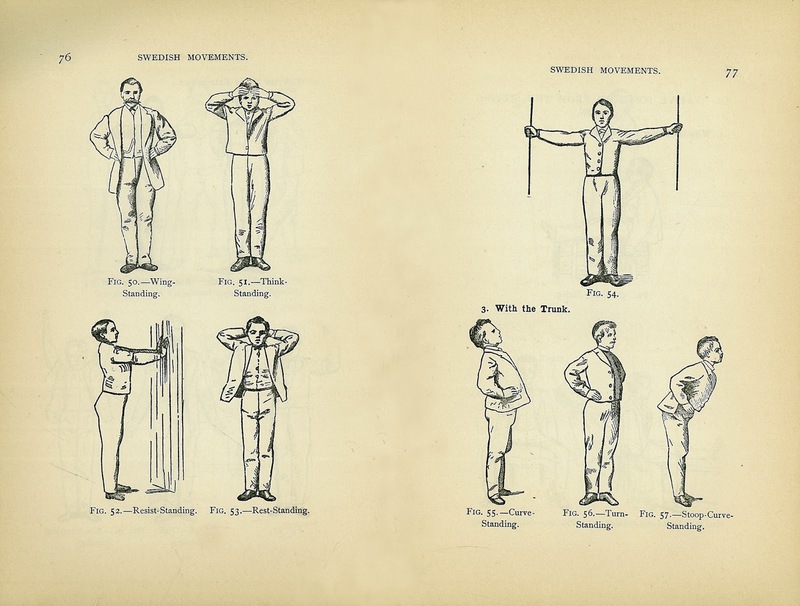 The new exhibition at the de Beer Gallery, Special Collections, continues the 100th anniversary celebrations of the School of Physiotherapy at the University of Otago. ‘Reaching Out: Celebrating 100 years of Otago Physiotherapy Graduates, 1913-2013’ highlights contributions by some of the graduates from the School who have made significant national and international contributions to the development of physiotherapy and a diverse range of areas in health. Some who feature include Sara Drum, Hopin Lee, Helen Littleworth, and Bunny Thompson. Each in their own unique way have pushed physiotherapy to new heights and set new standards. They have been uncompromising in their mission, inspiring their colleagues and the wider health community. They have reached out to demonstrate how things could be done differently and above all, sought ways to enable their patients to lead better and more productive lives. Above all, their stories reflect passion for physiotherapy. 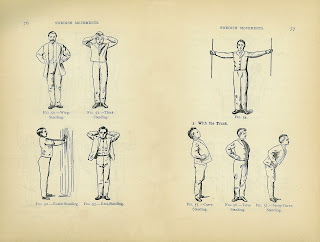 Works like Kurre W. Ostrom’s Massage and the Original Swedish Movements: Their Application to Various Diseases of the Body (1902), John Harvey Kellogg’s The Art of Massage: Its Physiological and Therapeutic Applications (1895), and William Cheselden’s The Anatomy of the Human Body (1740) provide a historical context to the development of physiotherapy. ‘Reaching Out: Celebrating 100 years of Otago Physiotherapy Graduates, 1913-2013’ opens on Friday 27 September, and runs through to 13 December 2013. Please feel free to call up and view the items on display. Like all our exhibitions, Reaching Out will eventually be on-line.